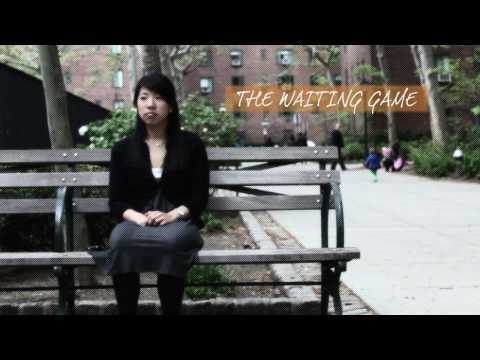 The Jubilee Project created their first short film “The Waiting Game.” They produced this short to help raise money and awareness for an organization called Liberty in North Korea (aka LINK). For every view this video receives, The Jubilee Project will donate 18 cents to the non-profit organization. The money will be directed to an initiative called The Hundred, which seeks to rescue 100 North Korean refugees. Here’s how it works: The Jubilee Project has recruited people who are willing to donate 1 penny per view. (If you are still interested in donating, you can do so by emailing project.jubilee@gmail.com). From July 8 to August 8, each sponsor will donate money based on how many views this video receives until then. So if the video receives 1500 views by August 8, they will donate $15. Proceeds will go to help refugees in North Korea. So, watch this video, post it on your facebook, send it to your friends, and help to make a difference. This project reminds us of The Man From North Korea. This entry was posted in PSA, shorts on July 14, 2010 by Kevin Hsieh - channel APA.